I have always been one of those occasional tea drinkers. I definitely always enjoyed a hot glass with some honey when I would feel sick in the evenings. Then when I first moved down south I realized tea was great to have in other ways and for other reasons. My aunt who I used to be very close with would frequent Teavana for different varieties of loose leaf tea. Its always been so much fun to buy different tea pots and accessories to drink my tea now which I enjoy almost daily. Although if you drink loose leaf tea you know it can sometimes be tricky to keep the tea where it's supposed to be and not in your mouth. There's nothing worse than tasting the tea grinds and ruining your glass. 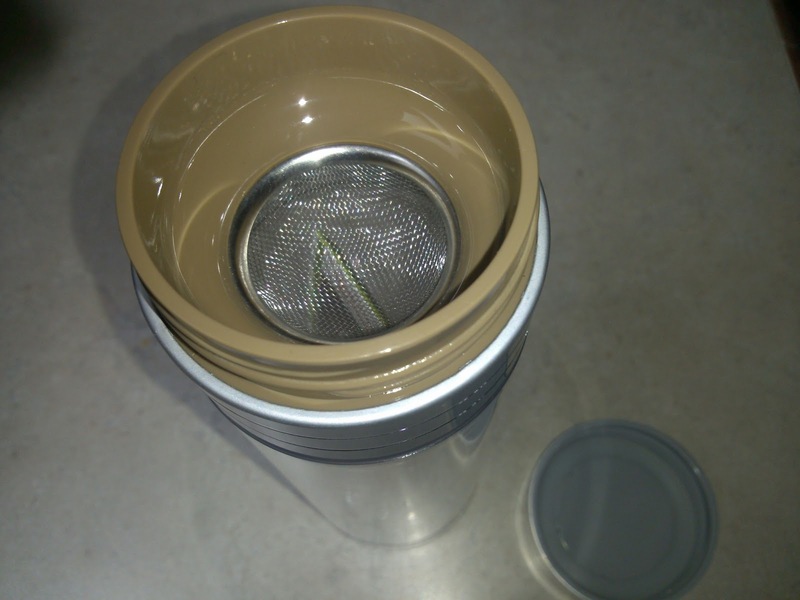 What if you want to take your tea to the grocery store or or work? Then you also have to deal with a potential mess! 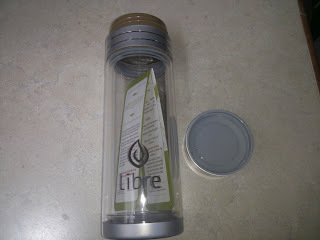 Thankfully Libre Tea has come up with not only a solution but a cute one at that. They have designed a "health conscious glass" which sports a "glass interior and durable poly exterior"
Not only is this a cute way to carry your tea everywhere you go but it helps keep your tea hot longer and the exterior cool to touch! The stainless steel filter is removable and easy to clean. They are even super easy to use but just in case you can always check out the how to video here. I especially love the meaning behind their name, "Libre (lee-brah)- The state of being free. Letting go, bringing one’s mind and body to a place of rest and free from restraint." Recommendation: Now this may seem expensive to a lot of people but it honestly is a pretty reasonable price for the quality you are getting. Plus when you start purchasing products for loose leaf tea they tend to be a little more pricey. I love this mug now! Giveaway: Libre Tea is going to give one of A Lucky Ladybug's lucky readers A Poly Tea Original of their own! Look for this to begin on 6/10/13 as part of the "Relax and Refresh"